They have great silver jewellery that will go with all your indie clothes...so, bargain! The prices can be much lower to be honest. We can and do get the same stuff at Colaba Causeway for around 40% of the prices here. 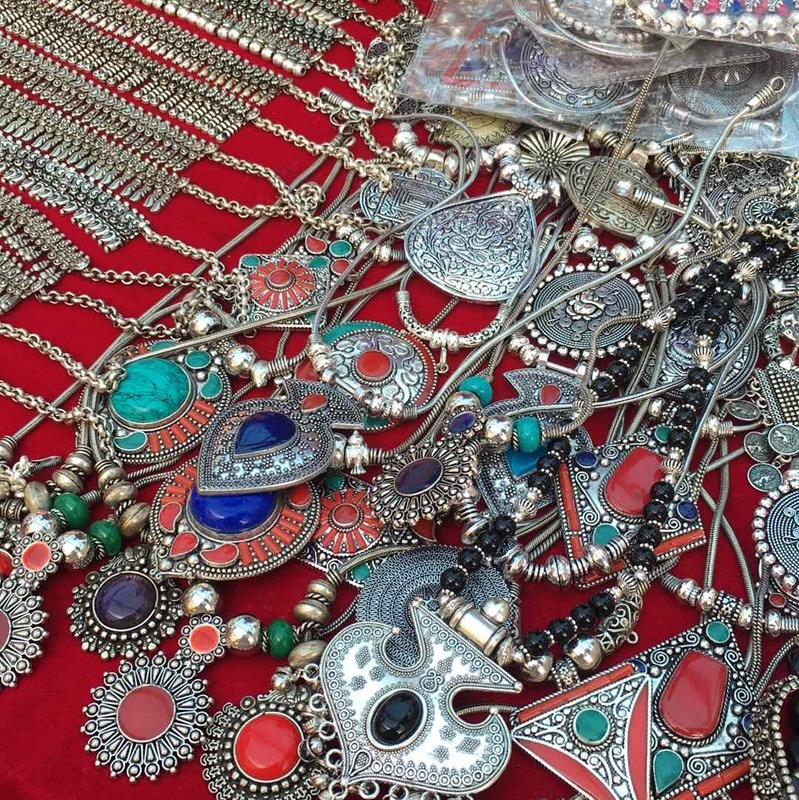 They are selling beautiful jhumkas, neck pieces and nose rings! I spotted them at the Lil Flea festival and loved everything.